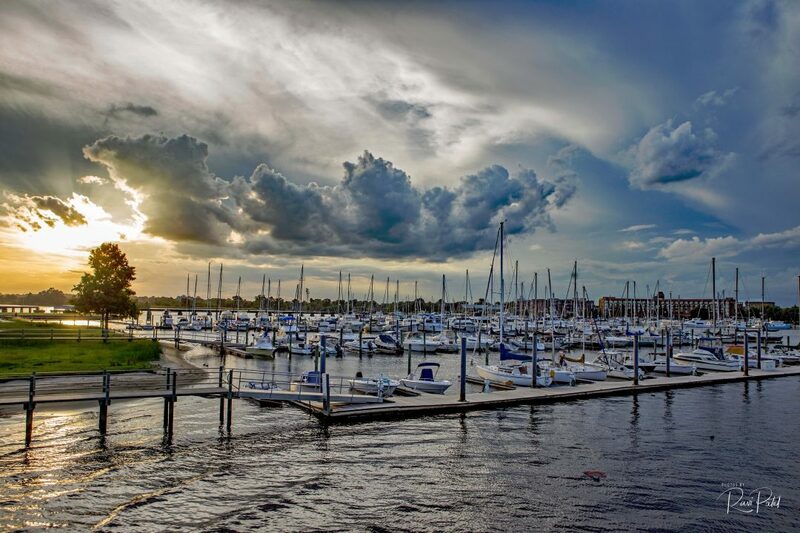 This entry was posted in Clouds, Landscapes, North Carolina, Photography, Sunset and tagged boats, Clouds, New Bern, North Carolina, sunset. Bookmark the permalink. Love the photo, water always give me a calm feeling.